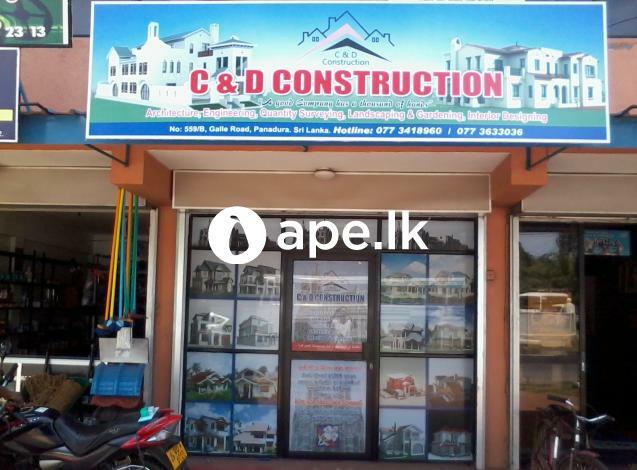 ‘C & D Construction’ Company was established in 2012 & registered under act of “Building names ordinance [Cap .149] incorporated by business names statute No 04 of 1990” in a Panadura AJ office under Provincial registrar of companies in western province. 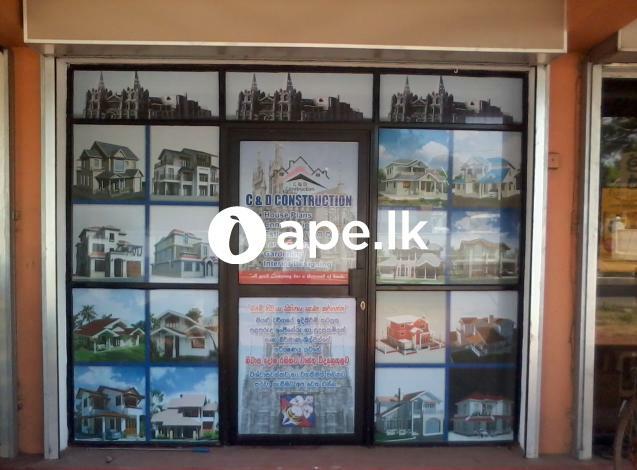 The company has built to fill a void in the construction engineering, designing & and Project Management practice in Sri Lanka & and we maintained an impressive client base over that time, winning and successfully completing projects ranging from simple, single-dwelling units and houses to multi-level for local and international clients. 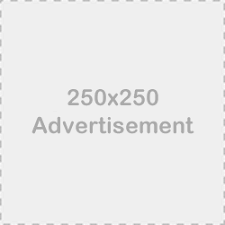 We specialize in providing a hands on service backed up by quality finishing & completing job on time and under budget, while delivering the highest level of project requirements using our vast and varied experience gained in the provision of these services, we have put into place a system of project review and monitoring processes that enable us to track and identify, well in advance. 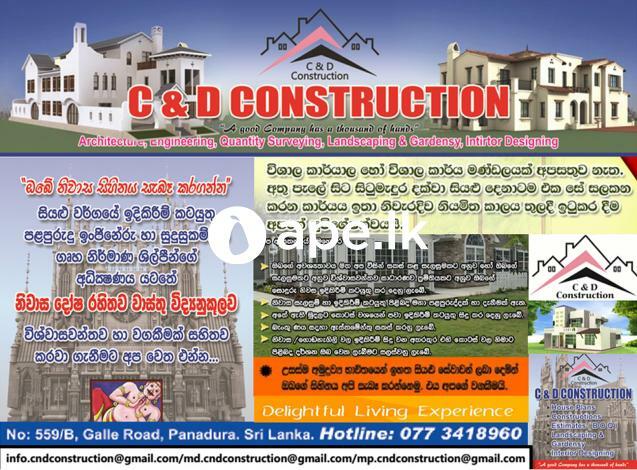 C & D Constructions works cooperatively and openly with its customers to ensure that they are intimately involved in the development of their construction and that their expectations and budget are always met.